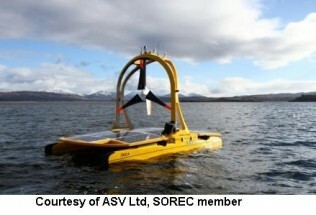 The growth of the offshore renewable energy sector in recent years has been remarkable, and the anticipated expansion of capacity proposed in the 3rd round of leases let by the Crown Estate means that the industry has a buoyant future.This presents a golden opportunity for a range of companies, some of whom are already operating in the marine sector and others who wish to strategically expand their operations into the offshore renewable energy industry. 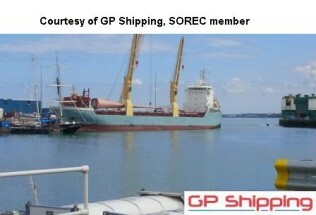 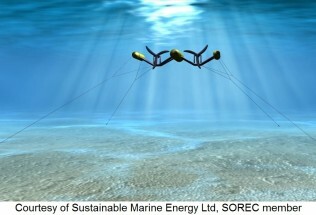 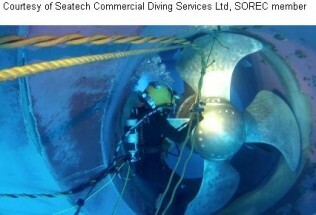 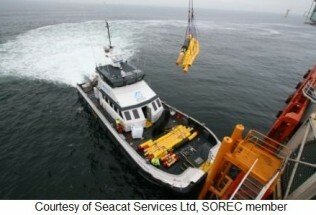 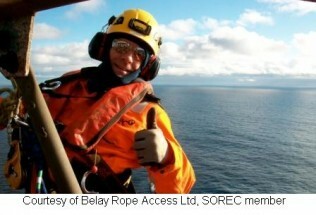 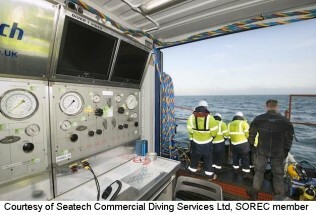 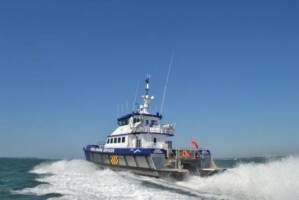 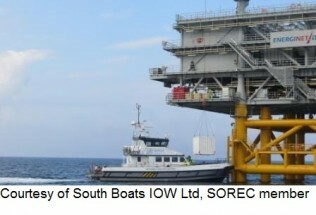 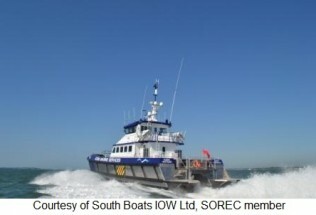 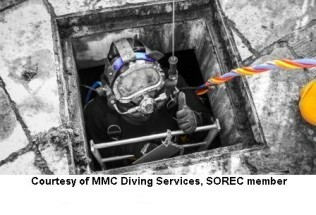 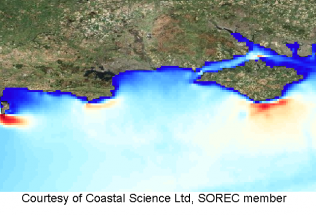 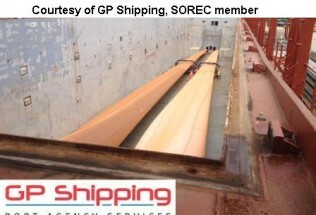 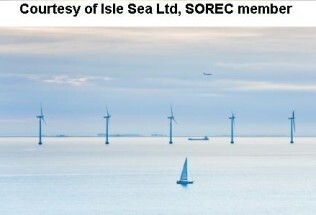 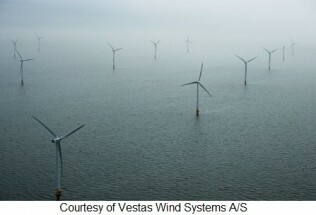 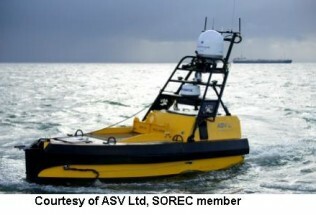 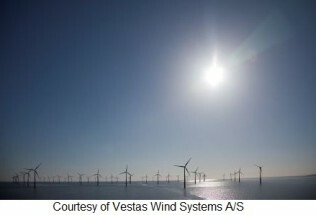 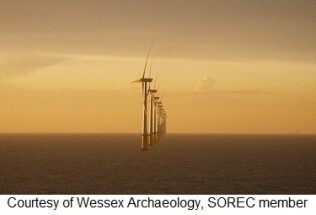 SOREC has been created to serve as an employers’ organisation for the Offshore Renewable Energy sector. 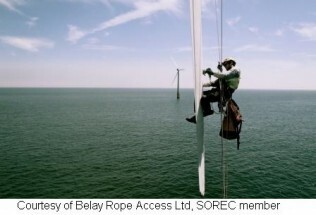 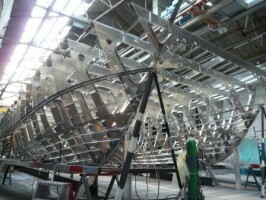 Our aim is to deliver a comprehensive business service to the industry in the South East of England. 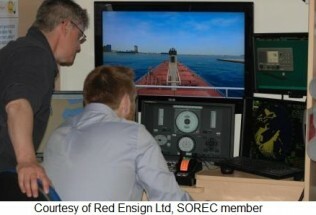 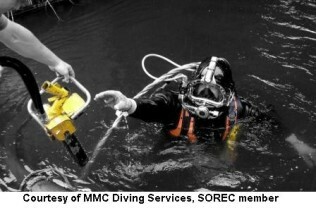 SOREC combines the economic development skills present in the public sector with specialised industrial skills and knowledge from the private sector.